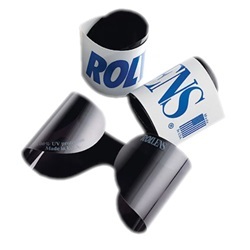 Rollens require no bending or folding as they unroll to hug the temples. One-size fits all. Platinum Gray lenses are designed to protect the light-sensitive eyes by blocking harmful sunlight. 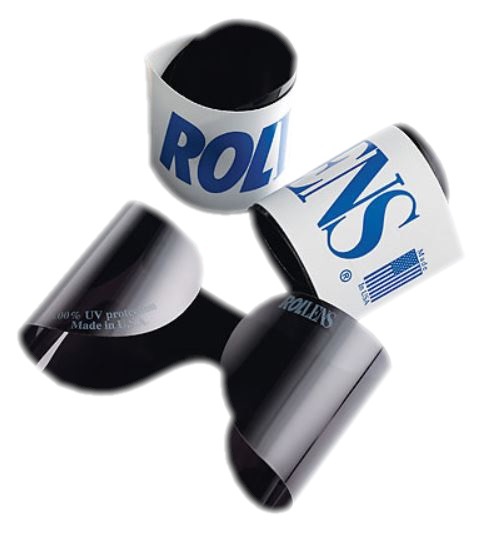 Offers 100% ultraviolet protection with only 6% to 8% visible light transmission. Comes in a bag of 100.